Chrysler recalls SUVs due to fire risk posed by the wiring for lights in the vanity mirror. 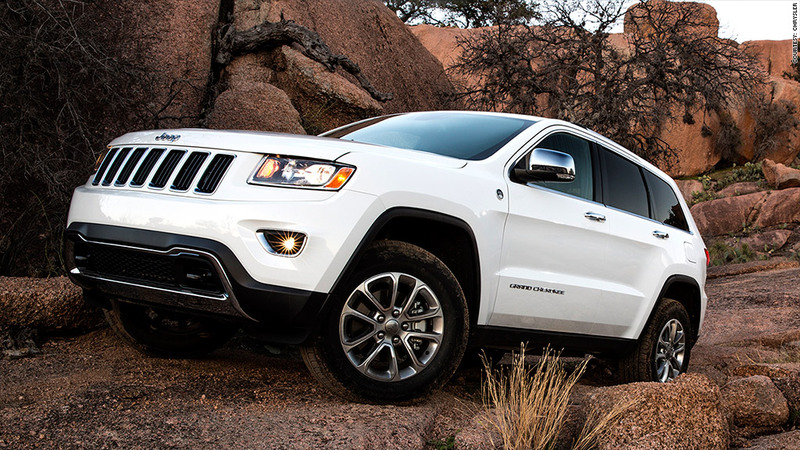 Chrysler is recalling 895,000 SUVs for fire risk. The problem: the lights in the vanity mirrors. The vehicles involved are the 2011-2014 Jeep Grand Cherokee and Dodge Durangos. Only vehicles which were previously serviced are included in the recall. 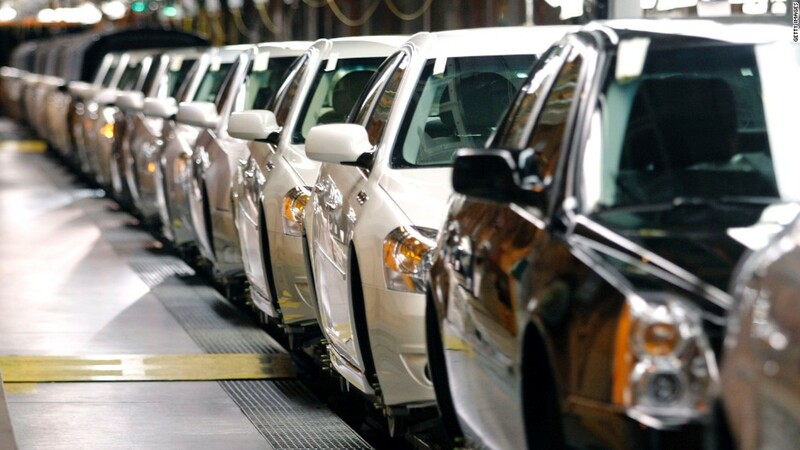 The industry has recalled a record number of vehicles this year. General Motors (GM) alone has recalled nearly 30 million vehicles and has faced harsh criticism after admitting that it had failed to recall millions of vehicles with faulty ignition switches tied to at least 13 deaths, even though its knew of the problem a decade earlier. GM's woes have prompted other automakers to rethink their recall procedures. Sergio Marchionne, CEO of Fiat Chrysler Automobiles, told reporters, "On recall issues, you're going to see a heightened level of sensitivity. You may see excessive corrective actions." He later added "There's no doubt that the industry is going to have to adjust to a new paradigm. This is permanent."